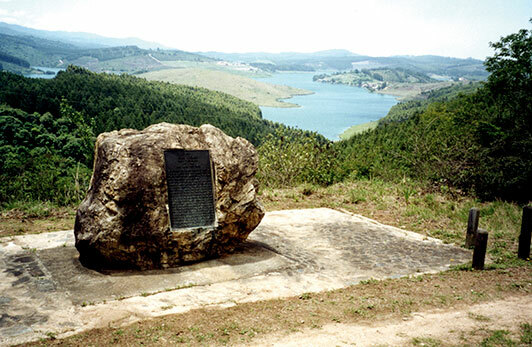 One of the local legends holds that it was King Makgoba himself who described the area where the town of Tzaneen is now situated as "Tzaneng - the happy land". 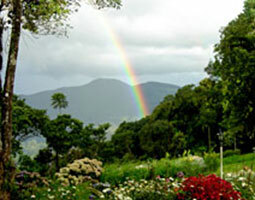 Other explanations were that the name originated from the word "Tzana" - which means 'basket', thus describing the way that the town of Tzaneen is surrounded by hills. 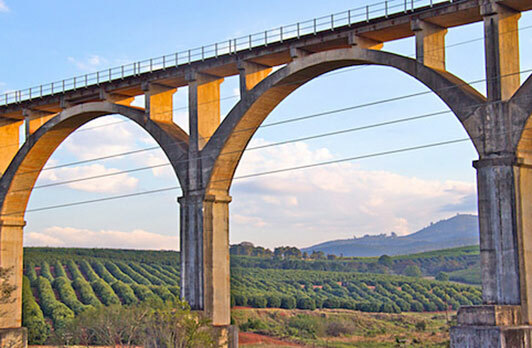 These are all very appropriate explanations and acceptable for a town that lies peacefully and contentedly at the heart of South Africa’s richest sub-tropical fruit growing region. 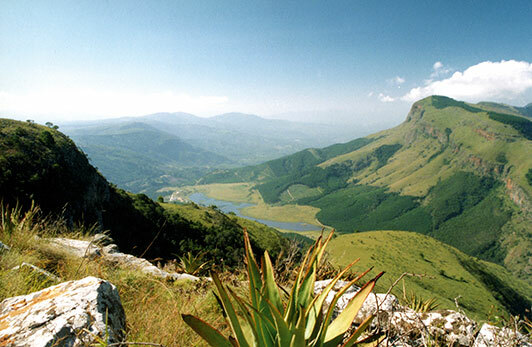 Tzaneen is the second largest town in the Limpopo Province and is surrounded by low hills that slope up to the towering peaks of the Northern Drakensberg. 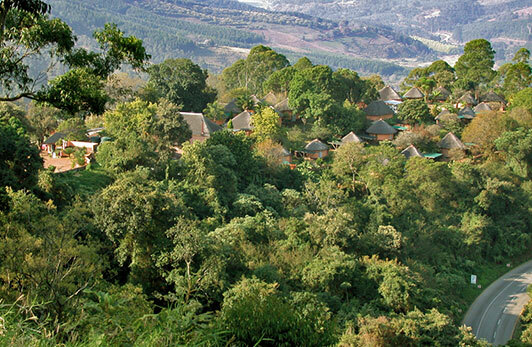 Tzaneen has beautiful trees and gardens and the high rainfall and warmth of the Lowveld ensures that everything grows in rich profusion. 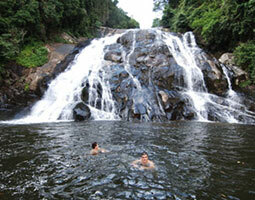 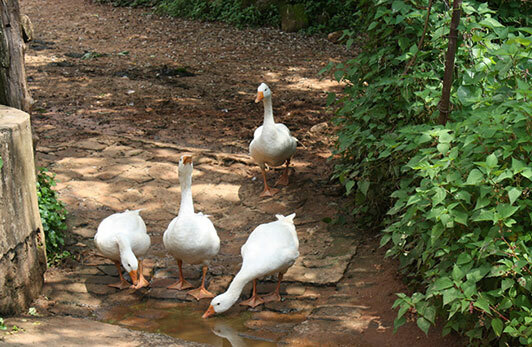 Tzaneen is the ideal center from which to explore the region. 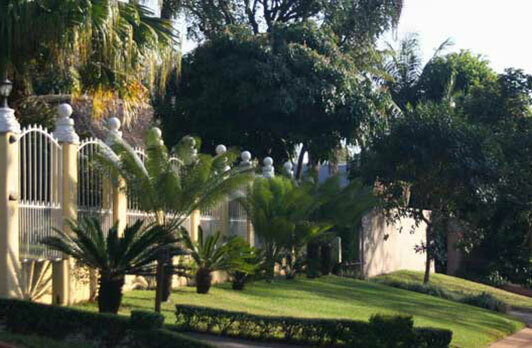 Easily accessible to visitors are a number of archaeological sites, boasts to have the largest Baobab tree in the world, wild life and various nature reserves as well as a full range of quality tourism facilities and services, catering for all the needs and interests of the visitor. 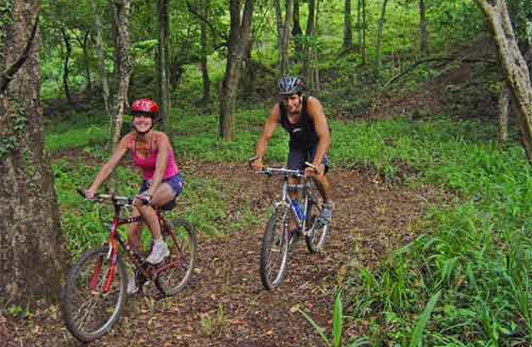 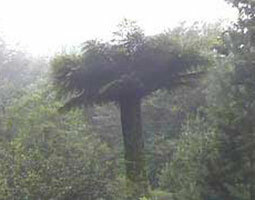 Its unique natural scenery provides the most beautiful background for all recreational and other tourism products and services in the country. 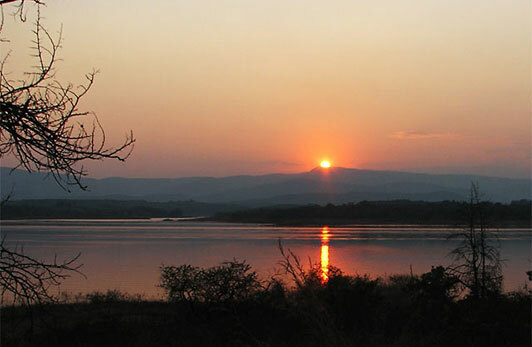 The inhabitants of Tzaneen are mostly farmers and business people and the area is well known for a strong economic growth pattern. 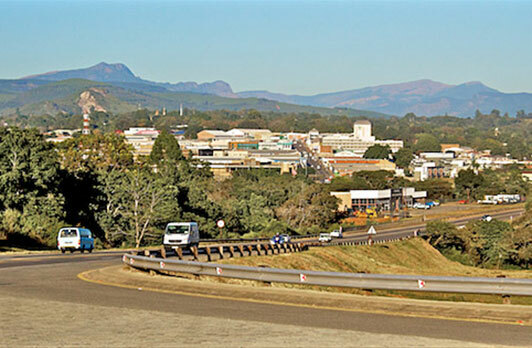 Tzaneen is the commercial center for the district, with a number of 15 000 residents, approximately 80 000 people residing in its area of jurisdiction, and an estimated number of 650 000 people residing within a 30 km radius.